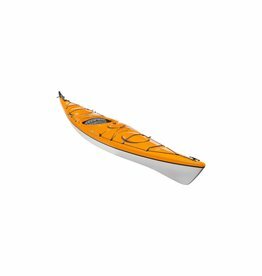 This lightweight 10 footer brings a whole new level of performance to the world of recreational kayaks!! The 12.10 is a nimble tripper bound to impress paddlers looking for the perfect combination of versatility, stability, and comfort. 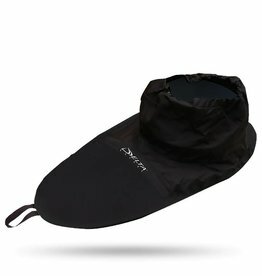 Ideal for day trips or long weekends!! The Delta 12AR Large Recreational Cockpit and premium outfitting are geared towards easy entry and all-day comfort!! 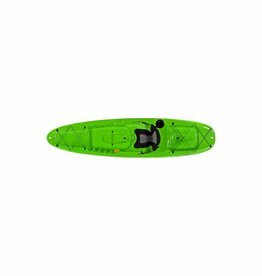 The Delta 12s offers outstanding versatility for medium to smaller framed paddlers craving a lightweight and stable kayak that makes no compromises!! 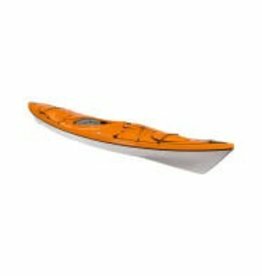 The Delta 14 is feature packed, has loads of storage and offers ultralight handling on and off the water!! The all new Delta 15.5GT offers more performance, comfort and features than ever before. 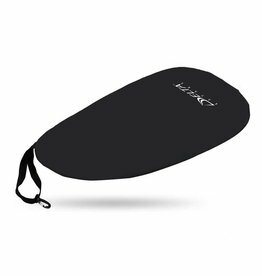 Its expedition platform boasts the load capacity and comfort for those longer trips!! 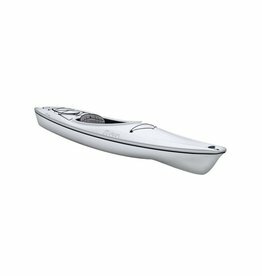 The Delta 15s combines sleek lines with a smaller fitting cockpit to create an exceptional kayak suited for medium to smaller framed paddlers. Weighing just 44 lbs!! 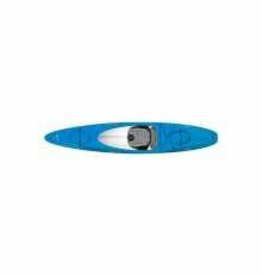 Excelling in rough seas, surf and wind, the elegant Delta 16 offers a balanced combination of maneuverability with excellent tracking to stay the course in rough water!! 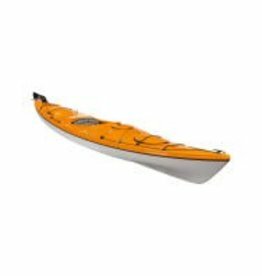 The Delta 17 is an excellent choice for paddlers looking to cruise on lakes, paddle extended trips or have fun in ocean swells!! 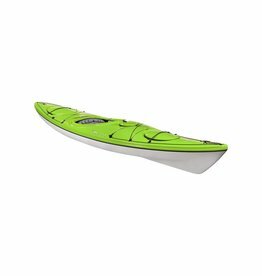 Sporting Delta proprietary new Fusion Hull for 2018, our Cat 10.5 is the perfect platform for paddling enthusiasts, anglers and photographers! !